CONDO LIVING AT ITS BEST! 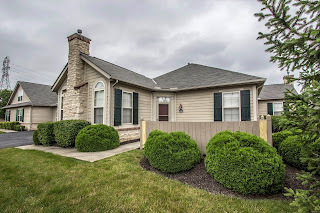 End unit Ranch condo with many extras! 4 panel doors & 9 foot ceilings. Upgraded cabinets & countertops. Ceramic Foyer opens to a vaulted Great Room with gas fireplace. Master Suite with walk-in closet & private Bath. Fully applianced Kitchen. 2+ car garage. Private patio. Community ponds, pool, fitness center & clubhouse. First Floor Laundry. 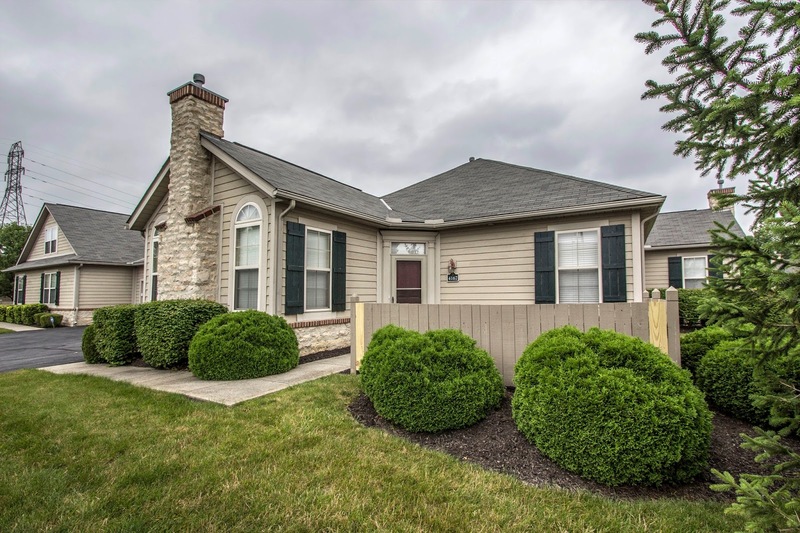 Near New Albany, Easton, shopping and the airport. Nearly 1,500 SF! 2 BRs & 2 Full Baths. Only $151,900! Call DeLena today!